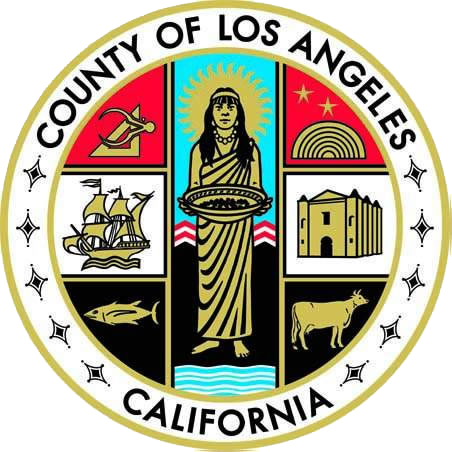 Los Angeles County Chief Deputy Assessor Santos H. Kreimann today released the 2012 Assessment Roll reflecting a 2.24 percent increase in value that represents the second straight year of growth. This year’s assessment roll is $1,130,560,769,770 gross total, $24.8 billion greater than last year. The gross total roll increase of 2.24 percent is compiled prior to deducting tax-exempt assessments as well as the state-reimbursed homeowners’ exemption. After these deductions, the net roll total for Los Angeles County is $1.079 trillion, a 2.20 percent net increase from last year’s net roll total. The increase is primarily attributed to $15.1 billion from the inflationary adjustment allowed by Proposition 13 for properties that did not change ownership. Additional factors to the increase include $12.8 billion added because of sales or ownership transfers; $4.9 billion in new construction; and $2.2 billion in various valuations that include oil, water rights, and possessory interests. “The 2.20 percent net increase is great news for all Los Angeles County residents since it means an increase in revenues for local government and schools;” Chief Deputy Assessor Kreimann stated, “This second year of increase to the assessment roll is a positive indicator that Los Angeles County is stabilizing and is experiencing growth after the historic 2009 and 2010 declines. Although there is an overall net increase, due to the diversity and complexity of the Los Angeles County real estate market, approximately 365,000 residential and commercial properties have been granted a temporary decline-in-value as constitutionally guaranteed by Proposition 8.